The Oakley brand team wanted to use their annual sales summit to energise and inspire their retail teams, and to send them back to their shops as a team of ‘obsessed’ brand ambassadors. 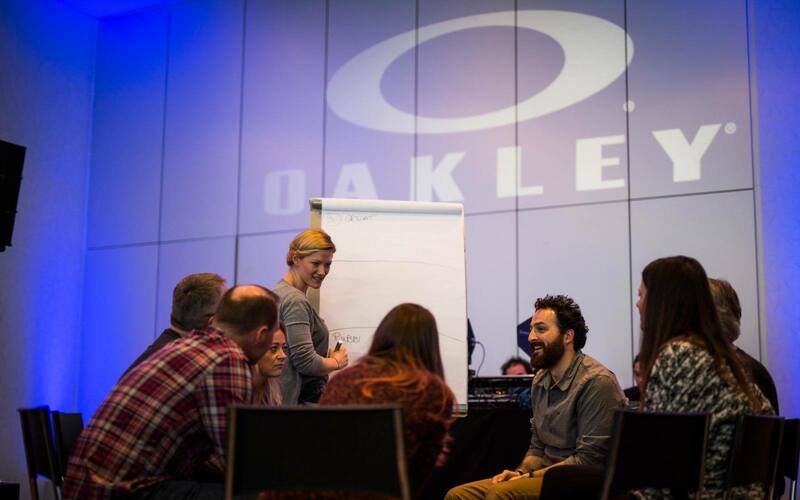 Generally, the Oakley Sales & Marketing summit had delivered a very traditional agenda. However, the Leadership team was determined to create an unforgettable experience and change the way they do business in a way that would engage their people, drive performance and deliver results. Promote the Best; Sell the Rest - A facilitated team brainstorm on how to influence retailers to promote Oakley as ‘Best in Class’, above and beyond other brands. Merchandising Models - Teams brainstormed ideas on how to best present Oakley product at the point of sale. Using a paper boiler suit, teams captured their best ideas directly onto one of their colleagues boiler suits. 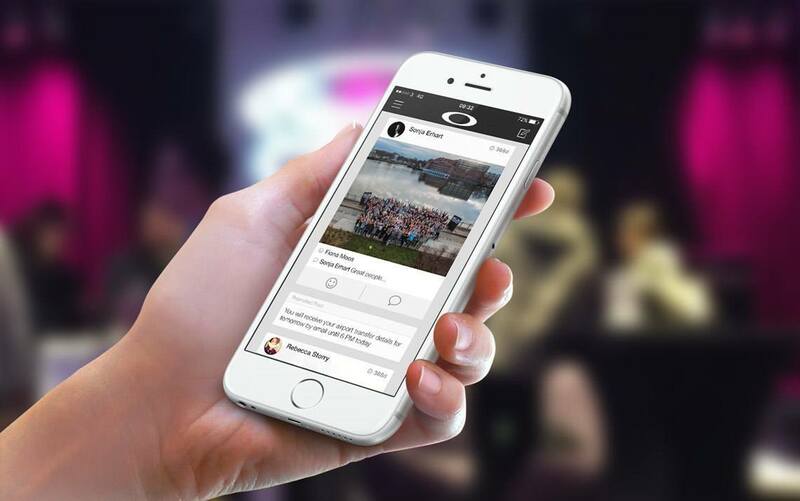 Event app - Helped increase engagement before, during and after the event. Management could run live surveys and polls, and delegates could share photos, ideas, and provide feedback for post-event measurement. The event app showed that over 700 ideas and comments about the overall content were shared over the course of 2 days, meaning 240 European sales, marketing and retail managers left the conference aligned, up-skilled and energised by the strategy and brand plan. 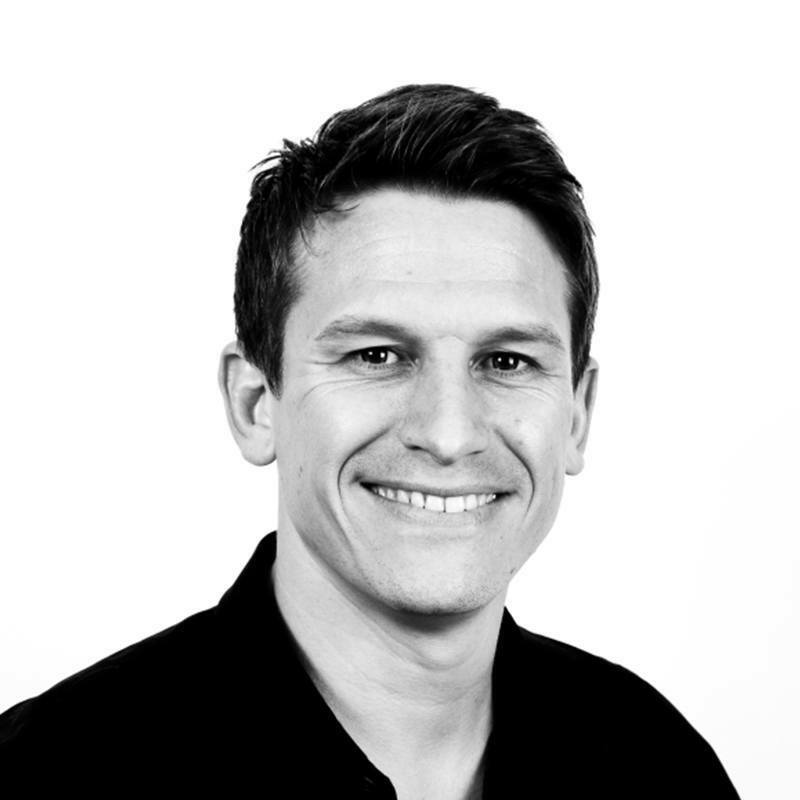 Give Ash a call to find out more about our work with Oakley, or to discuss how INVOLVE can help your business.